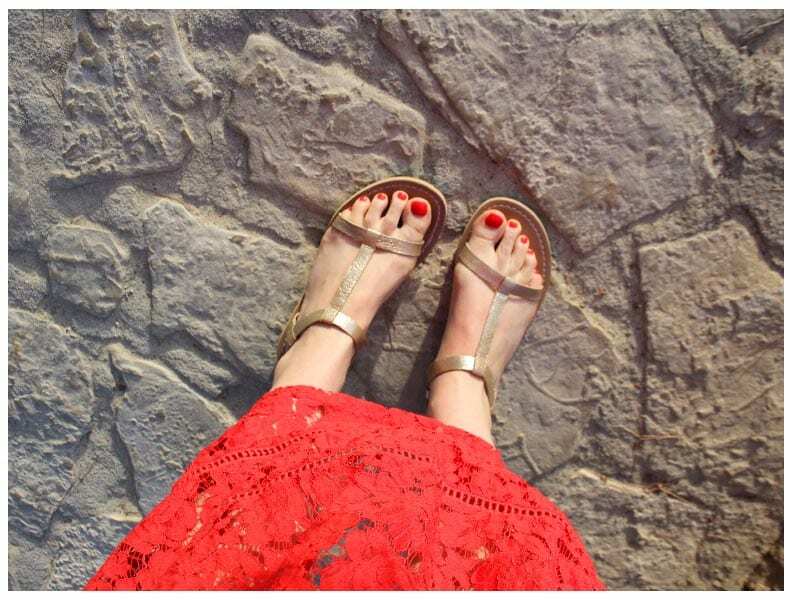 Perfect Summer Sandals by SimplyBe: When it comes to footwear, unashamedly my first priority is comfort. As I seem to split my time between darting around the city or out walking, comfort is King. Prior to our Ibiza trip I was very keen to invest in a pair of perfect summer sandals. As I pretty much live in flat shoes especially on holiday, I was looking for the perfect pair of sandals that will take me seamlessly from day to night. As some of you might remember, for maximum comfort I need wide fitting shoes, which can at times feel very limiting and a little sad whilst shopping on the high-street. When SimplyBe got in touch I was very excited to browse their extensive range of flat shoes and try out some of their wide fitting sandals. Fortunately SimplyBe cater for my wide fit needs stocking some well-known brands, including Clarks (my usual go-to for a wide fit shoe) and have so many gorgeous styles to choose from. I packed the Clarks Voyage Hop sandals in my case for our Ibiza trip and was very impressed with how versatile and comfortable they were. I opted for the champagne colour (champagne goes with everything, right?) and the simplicity of the design mean that the sandals go with most of the dresses that I own and take me from day to night effortlessly (cuts down on packing too!). I’ve just noticed that the Clarks Voyage Hop Sandals are also available in a tan colourway, which may just be the next addition to my wardrobe. It’s not often that you can find a comfortable pair of sandals that look appropriate on the beach or dressed up for the evening, so it’s an investment worth making. 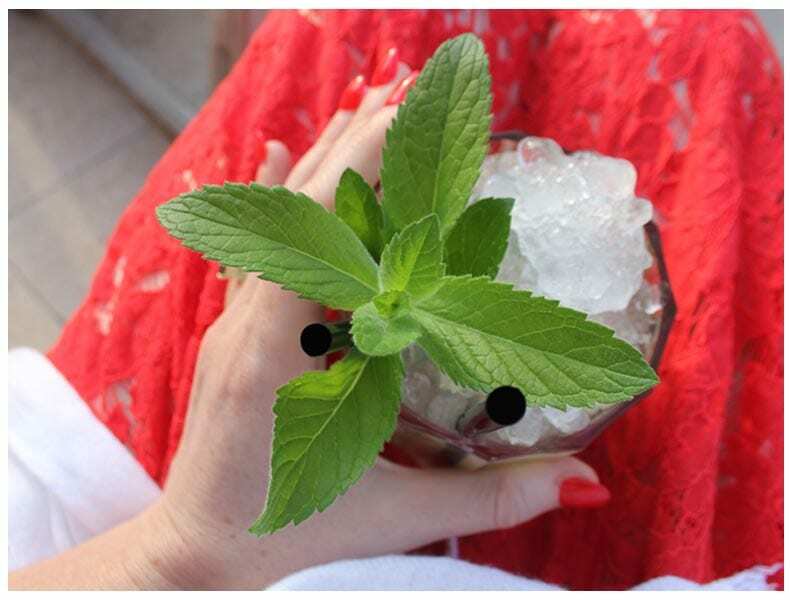 We enjoyed a lovely evening sipping mojitos and watching the sunset at beautiful Los Enamorados, Ibiza. For more fabulous footwear head over to the SimplyBe website.